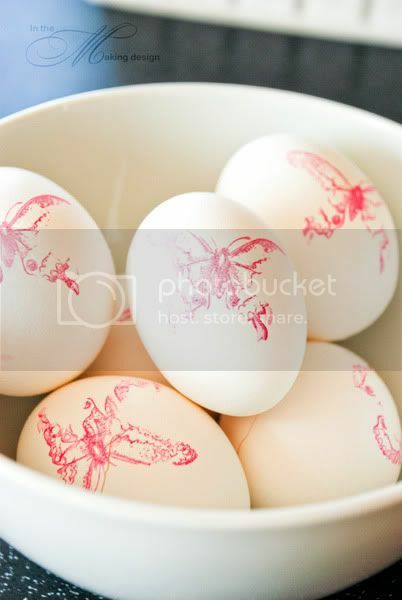 Efficiency at its best; speeding up the egg painting process by using rubber stamps and a beautiful hot pink ink. Here's hoping you are having a nice and relaxing Easter! Wanna win? Wanna win my stuff?